In my line of ministry, and because of the events I attend, I meet Christians from a diverse range of backgrounds. This means that I encounter a variety of prayer and worship styles because of all the different churches and denominations that I work with. Yet the interesting thing to note is that God speaks to people in every church, in every prayer style and in every worship style. The key to hearing from God is to know how God speaks to you. Most of us have a favourite prayer and worship style and so we think God speaks to almost everyone in that style. For example, some of my most profound moments with God have been in the four or five songs of contemporary praise and worship service, yet my wife wants it to finish half way through the opening song to get on with the preaching. Two people at the same even can have very different reactions. For example, when I visited a monastic prayer service with a group I was working with, someone said it was the most profound experience of God in their life, yet I could not understand a single word of the service as it was in Latin. Not everyone listens in the same way: Perhaps a friend of yours listens to God using one style but you might be more comfortable with another style. Look at how you normally take in information (audio, visual, experiential, individual, communal etc) and see if you can find a prayer and worship style suited to that. Don’t just stick with what is natural in your denomination, experiment with other styles until you find one that helps you listen to God. Don’t rule it out until you’ve tried it: some people rule out styles of worship because it isn’t from their denomination. Perhaps you need to experience something to see if you find God in it for yourself rather than listening to someone else’s negative opinion. Once you have tried it then you know if it is for you or not, just like I now know that monastic prayers services in Latin are not for me. Your preferences change as you get older: be aware that as you grow older and as you grow more mature as a Christian your preferences will change. When you were younger you might have liked more communal prayer styles but as you get older you need more personal time with God. Perhaps as you get more mature in your faith you need to listen for God through serving others and putting your faith into action. In your searching you will encounter some styles of prayer and worship that can be forced rituals or superstitious if you don’t enter then the right way. Check with a trusted leader, pastor or priest who might be able to help you, but be aware that people hear from God in almost every prayer and worship style. 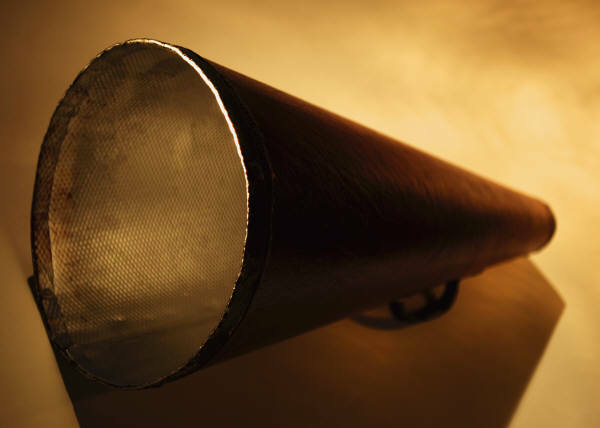 God’s Word: if you don’t ever hear God speaking to you when you read the bible then perhaps you need more detailed advice than this blog post can give. God’s Word in the bible should be like air to our lungs; it should inspire us, comfort us, challenge us and makes us feel loved by God. If you never hear from God when reading God’s word then see your spiritual advisor, pastor or priest. Service: the bible says that faith without works is dead (James 2:26), so if all you do is sit by yourself listening for God without ever serving others then get out into the world. As a Christian it is not just about your own personal relationship with God, you must be out in the world serving and ministering to others. I hope that helps you learn to hear from God. If you have any advice then please leave a comment in the section below.